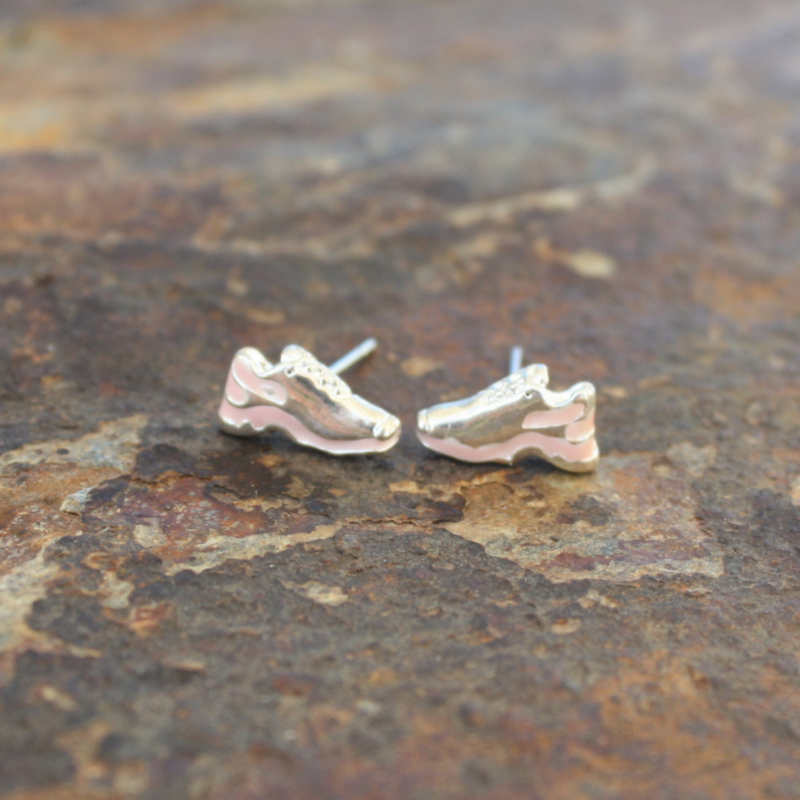 These adorable pastel pink running shoe earrings are perfect to wear at races or just working out. 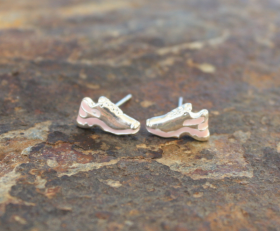 Light and comfortable they won’t bother you while exercising. 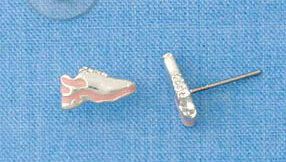 Categories: New, Running Earrings, Running Jewelry, Triathlon Jewelry.